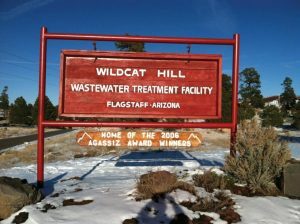 Tata & Howard conducted an energy efficiency study on the aeration blowers and pumps at the Rio and Wildcat Hill treatment plants. The testing showed that modifications to these systems have the potential to save the City approximately $250,000 in annual electrical costs and $445,000 in APS rebate funds for the modifications. Pumping systems had efficiencies as low as 20%. Pumps and blowers were oversized to meet peak and future demands but not efficient at low flows or off peak flows. Energy usage per million gallons treated of 2,170 KWH/MG with cogeneration and 2,804 KWH/MG at the Rio plant, with national average usage of 1,750 KWH/MG. The project included the testing of blowers and pumps at two reclaimed water plants; review of all the wells, pressure reducing valves, boosters, and splits for energy savings; further evaluation of the turbo blowers and barscreens; and an evaluation of the replacement of the biogas piping for use in cogeneration. Abstract: In Arizona, the Arizona Public Service (APS) estimates that water systems use 1/7th of all the power used in the State. From the APS testing program, it is estimated that 60 to 70 percent of all pumps have tested below industry standards or changes in operations are needed to operate more efficient. 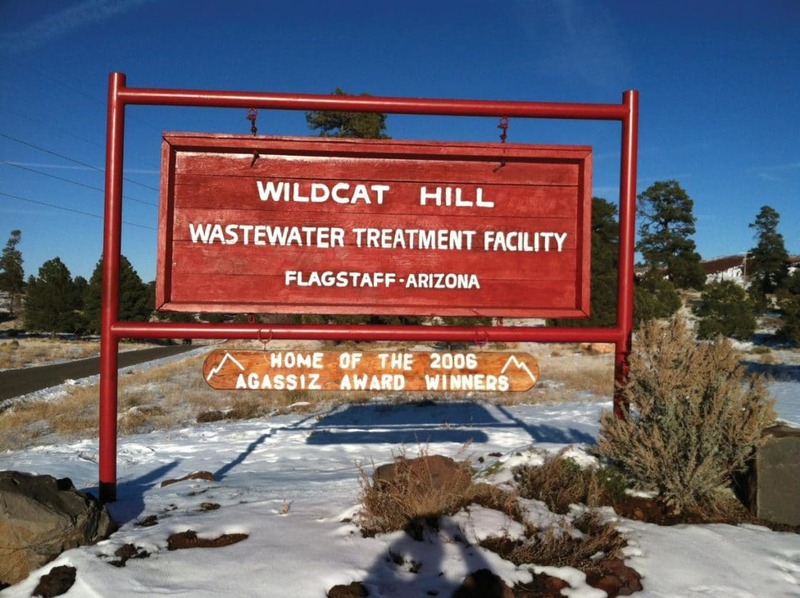 This presentation discusses the findings associated with energy studies completed for a small water supply system (Kachina Village Improvement District) and for a large system (City of Flagstaff, Arizona). The studies show that any water and/or wastewater system, regardless of size can benefit from an energy audit. The studies resulted in significant annual savings, potential rebates from APS to offset replacement costs, high return on investments, while promoting green initiatives.